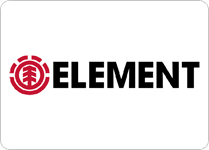 If you'd like free promotional stickers from Element Skateboards just visit this page and submit your shipping info. 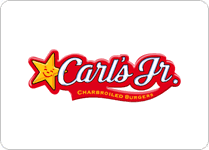 Join the Carl's Jr. eclub and get a coupon good for a free small order of fries and a small drink with the purchase of any six dollar burger. 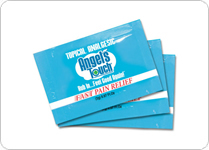 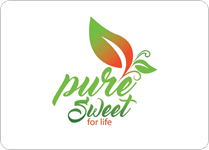 Enter your shipping info on this page to request a free sample of Pure Sweet for Life brand sweetener. 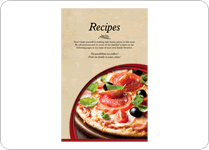 You can download this free PDF Pizza and snack recipe book with 21 pages of recipes. 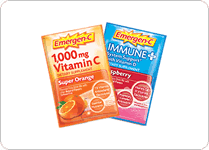 When you download the Hwy 55 app and set up a new account you'll get a digital coupon good for a free milkshake. 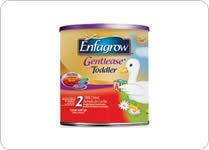 Visit this page and submit your shipping info to request a free sample of Enfamil Enfagrow toddler formula. 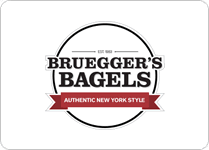 Join the Bruegger's Bagels eclub and you'll get a coupon for a free bagel and cream cheese.